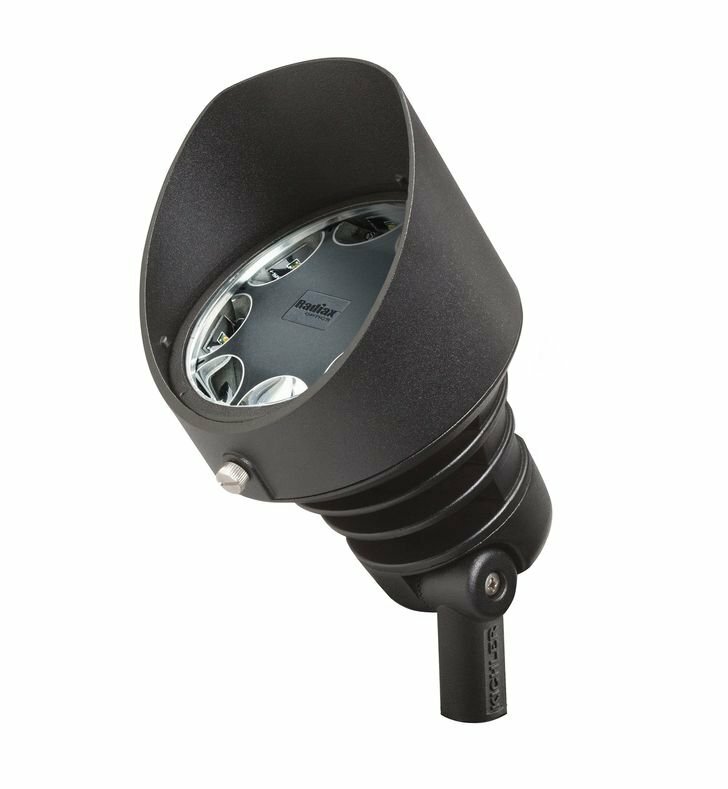 Questions about Kichler Lighting 16014BKT27? 12V 21W LED ACCENT - A specification-grade LED fixture - 2700K WARM WHITE in Textured Black with a 60 degree wide flood. Dimensions: W 4 1/2" x L 6 1/2" x H 5 1/2"